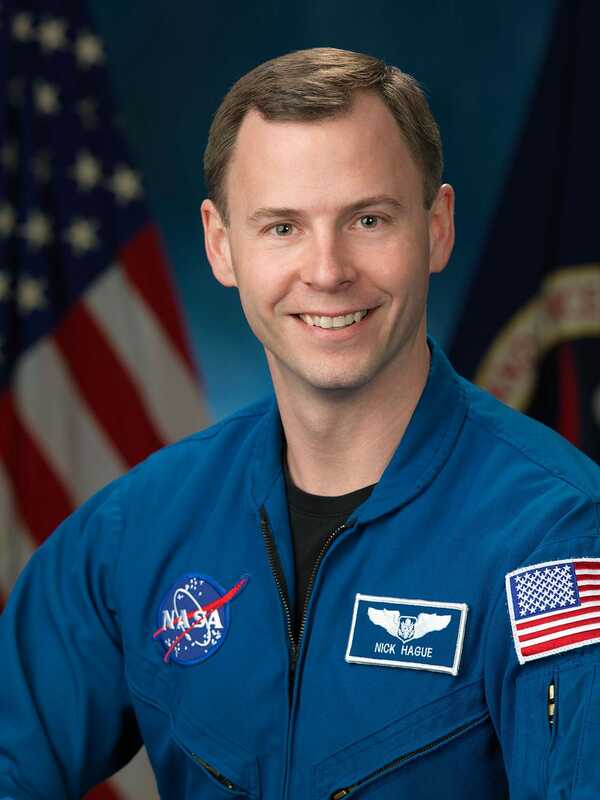 Apogeo Spatial publisher Myrna James Yoo interviews astronaut Nick Hague, who is going to the International Space Station on March 14, 2019. At the time of the discussion in December 2018, he was scheduled to go in February, which was pushed to March. 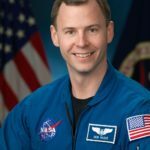 Myrna and Nick discuss his first attempt at going to the ISS in October 2018, the experiments that Nick will be doing with the ISS National Lab, and the positive effects on the astronaut program of NASA using more commercial companies such as SpaceX. order now Publisher: Apogeo Spatial (formerly Imaging Notes) and LBx Journal order now Co-founder: Location Media Alliance Myrna James Yoo's company, Blueline Publishing LLC is the publisher and owner of Apogeo Spatial. She is a communications and business development consultant for space and satellite companies, and has been in the media for 30 years. Since 2003, she has been publisher of Apogeo Spatial (www.ApogeoSpatial.com), which is a publication that communicates the power of geospatial technologies in managing the world’s environment and scarce resources for global security. In this era of “fake news,” Myrna is committed to truth and science, and she takes the responsibility of publishing very seriously. She is passionate about how geospatial tools help solve the world’s biggest problems. She lives in Denver, Colorado.